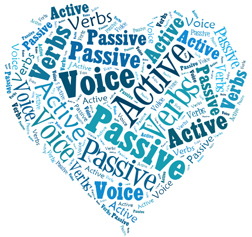 This section is going to assist learners what " Passive Voice " is. Learners not only understand about passive voice but also learn it well. 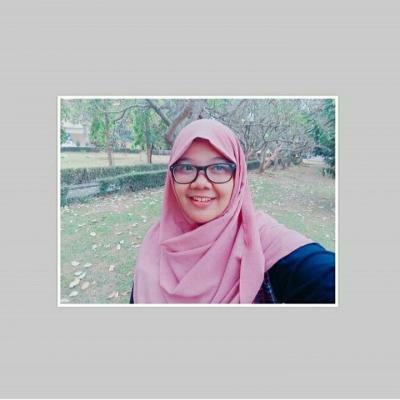 This part presents learners' creativity in learning passive voice.